Our company does not only do cleaning of carpets but also stretching and repair in Castle Rock, CO. Technicians with many years of experience typically do these services. These people are also artists when it comes to improving and stretching of the carpets. When it comes to repairs, the team usually concentrates on seams, patches, power stretching to get rid of all the wrinkles on the rug. The main reason these repairs are done is to prevent the carpet from any form of damage especially from the ripples, we have put mechanisms in place whereby it can help you to transfer the old rug and then replace it elsewhere at a reasonable price. Our prices are competitively determined depending on the type of specifications given by our clients. As such, all customers will always get value for their money. At the same time, the team is dedicated to adding new life to those damaged floor coverings in your house. What makes TLC services unique is the type of inspection made before the actual renovations begins. When all the inspection has been done the team will give your rug a severe cleaning that will get rid of all the old stains as well as make any carpet repairs before stretching in Castle Rock, CO. We do a complete range of repairs including patching all open holes, reweaving and replacing old fringes. Renovations also include fixing unraveled carpet. 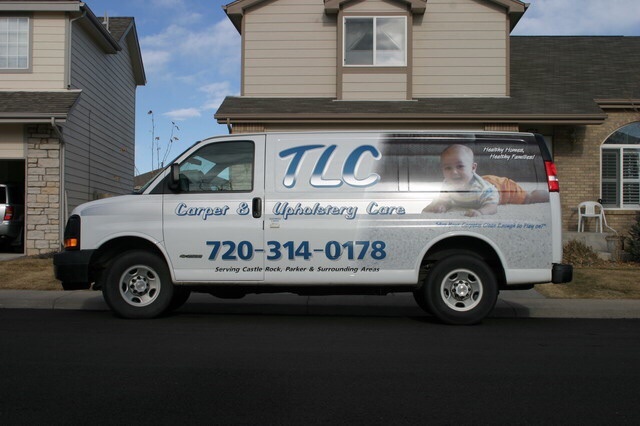 TLC also has technicians with many years of experience in rug stretching. Their primary role is to carefully stretch your rug out and then restore its old shape. Restoration is possible since all wrinkles and creases are being removed during the stretching process. Once the team has taken your old carpet, they will return it to you looking much better than before. The services we offer are fully licensed and insured hence we are legally allowed to renovate all your carpets either in your home or office.